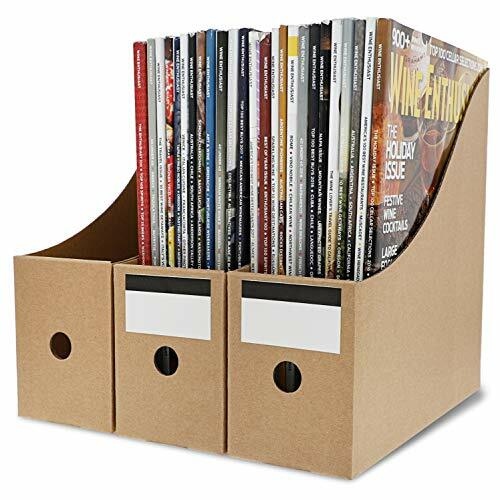 A staple accessory for your corporate or home office, this set of file holders will keep your documents and magazines neatly stored and organized. 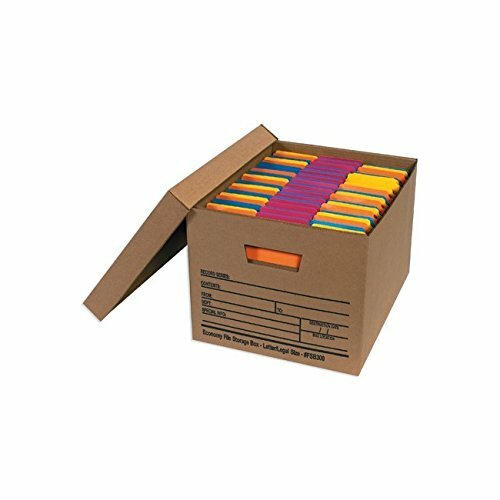 With eight file organizers, you'll have all of the room you need to keep a variety of paperwork within easy reach, including work and personal documents, magazines, brochures and much more. 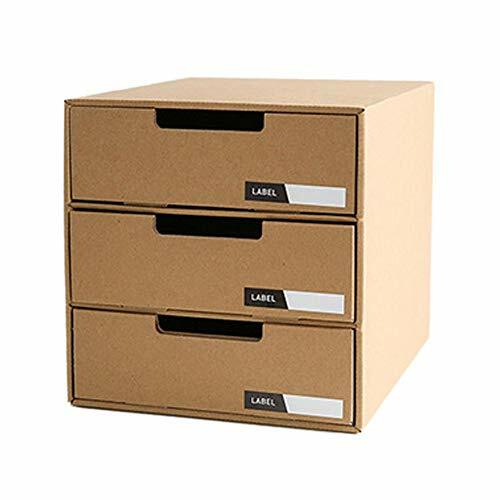 The kraft paper design gives the document holders a classic, professional look that will perfectly match any decor, while 120g corrugated cardboard provides durability to your file storage. Simple assembly makes these eight file organizers quick to put together and requires no glue. 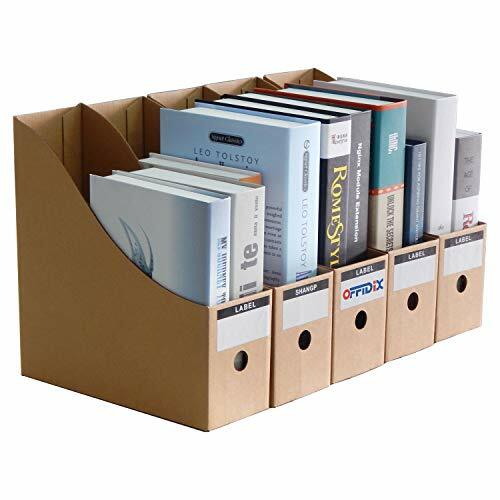 Give your magazines and files executive-style order with a set of classy magazine holders. 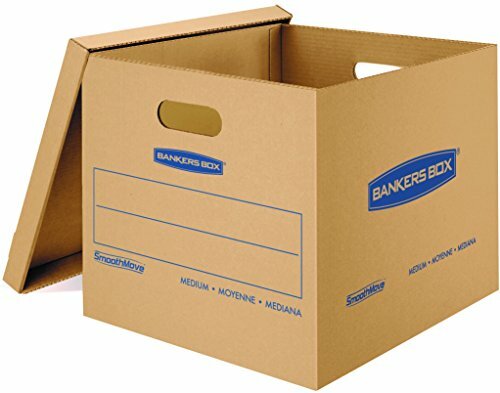 24" x 12" x 10" Economy File Storage Boxes. 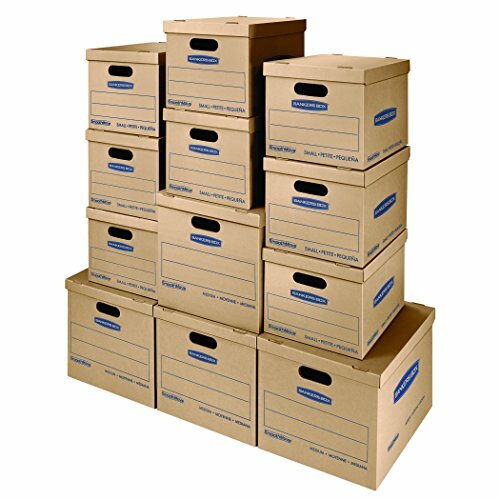 Removable lid keeps files clean yet accessible. 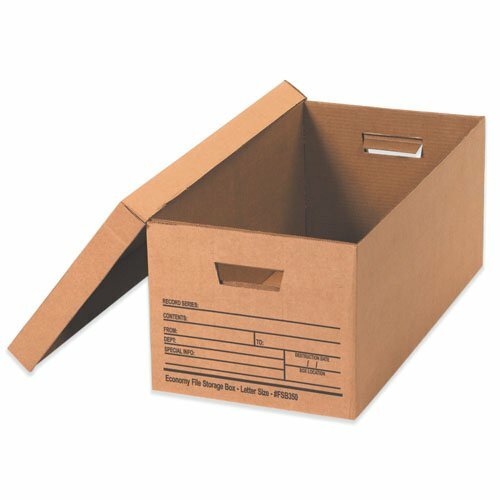 Designed to store letter size files. Convenient pre-printed panels on 2 sides for content identification. 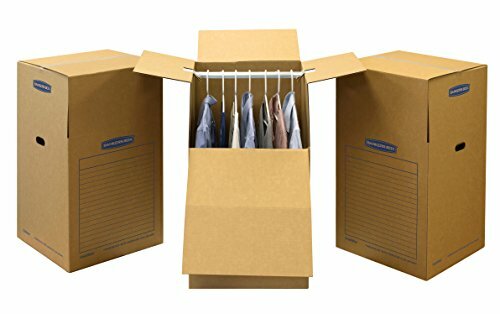 Folds together fast, No tape or glue needed. Sold in case quantities. 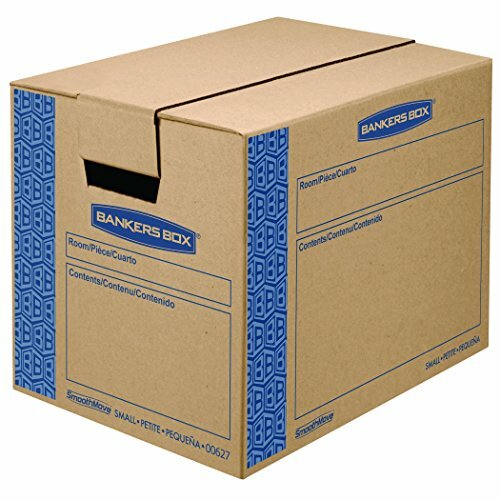 24" x 12" x 10" Economy File Storage Boxes. Removable lid keeps files clean yet accessible. 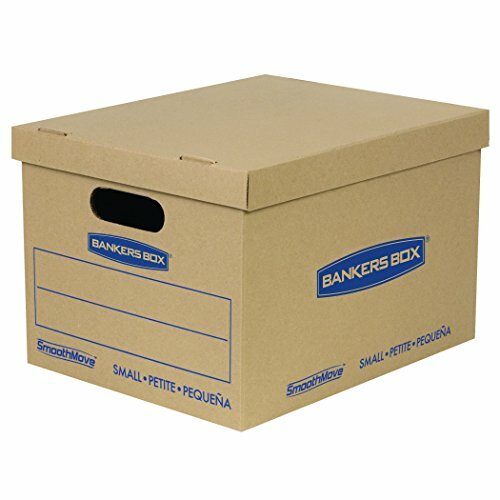 Designed to store letter size files. Convenient pre-printed panels on 2 sides for content identification. Folds together fast! No tape or glue needed. Sold in case quantities.